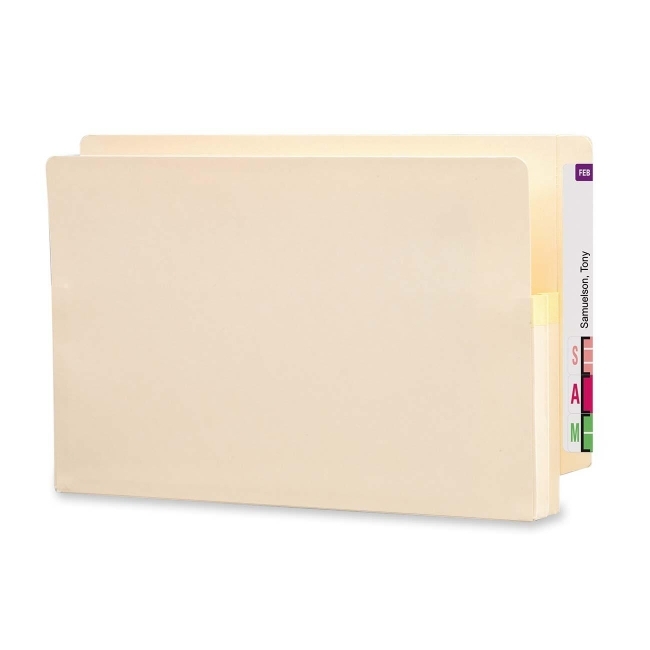 End Tab File Pocket is perfect for shelf filing paper-intensive records. 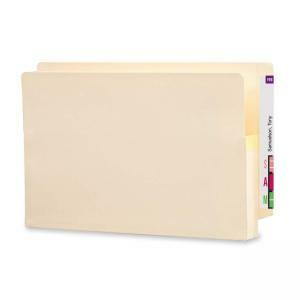 Durable construction accommodates bulky records. Drop front panel provides easy access. Straight-cut tab has embossed label placement. Great for lengthy reports, proposals or legal depositions.